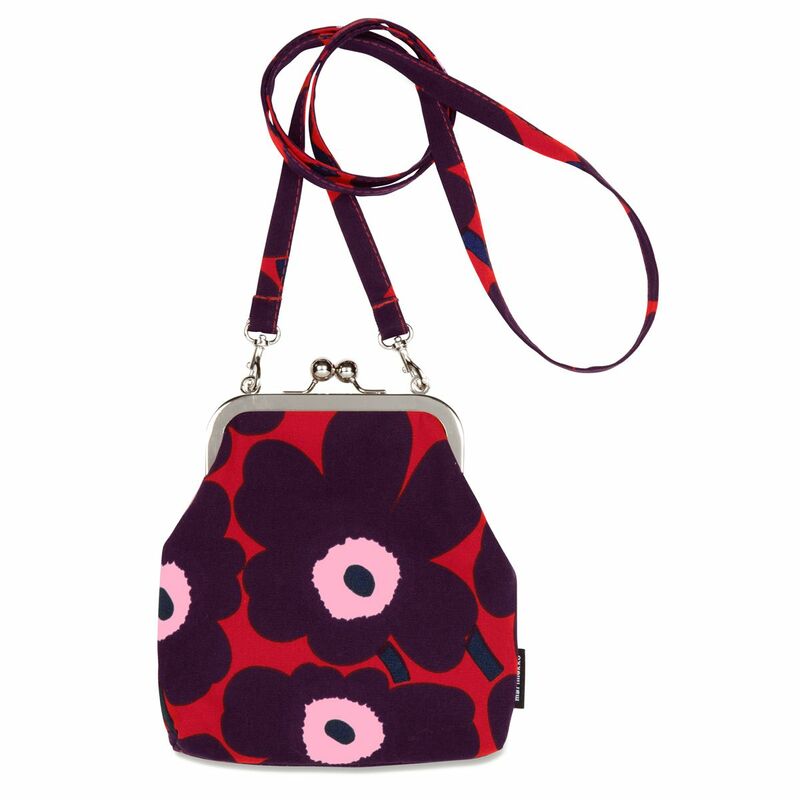 More about Marimekko Unikko Red / Plum / Pink Roosa Purse A little purse with a big twist; the Marimekko Roosa has a metal clasp that gives it the look of a coin purse and a long strap that allows it to be worn as crossbody. 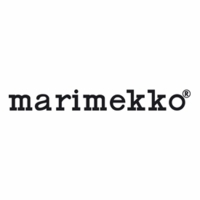 Made from 100% cotton, the bag is lightwight and perfect for a person the on go who has a few key essentials to carry. 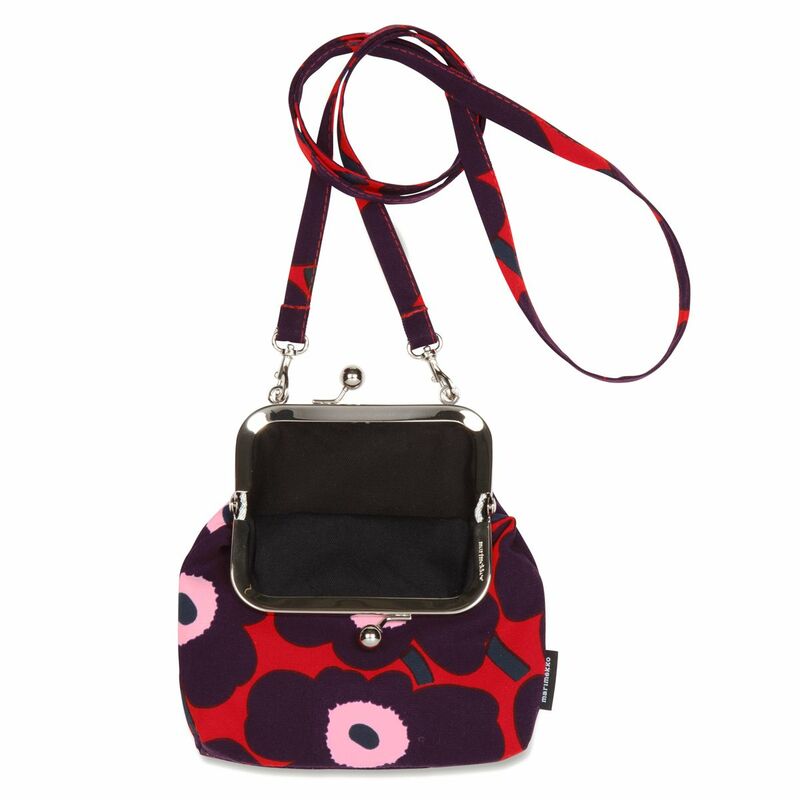 The strap can also be removed, so it can be put in a larger purse or tote bag when you have more to carry. Maija Isola’s poppy pattern is instantly recognizable in bold shades of red, pink, plum, and navy, keeping it as fresh as it was during its 1964 release. I bought lots of this color pattern. I love it so much.